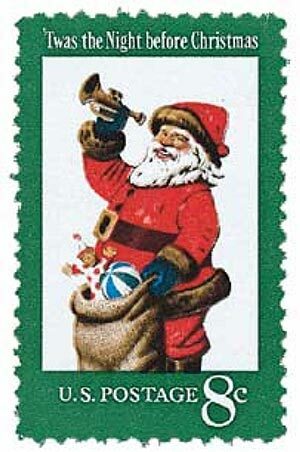 Bring the joy of the holidays to your collection with this neat set of 12 mint or used Christmas stamps. 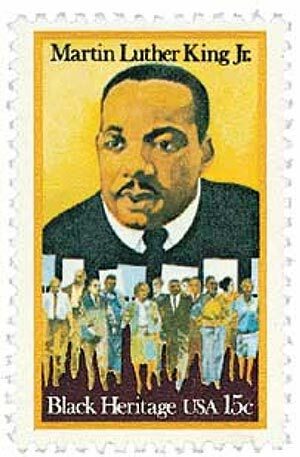 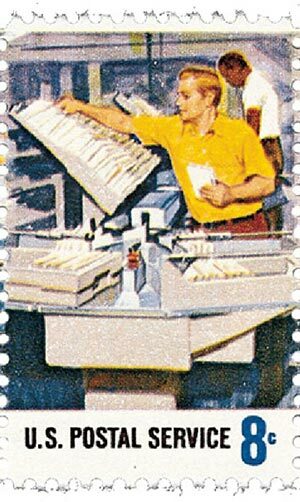 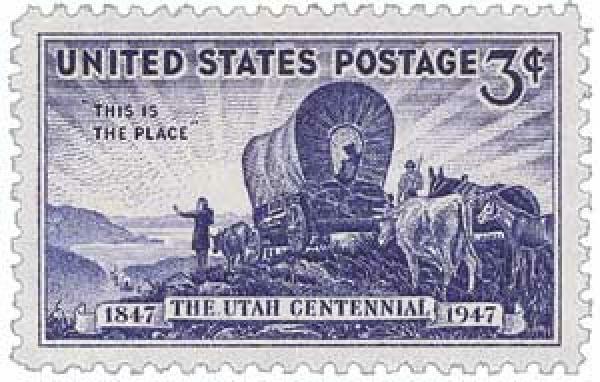 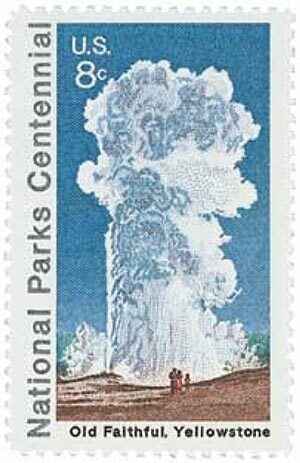 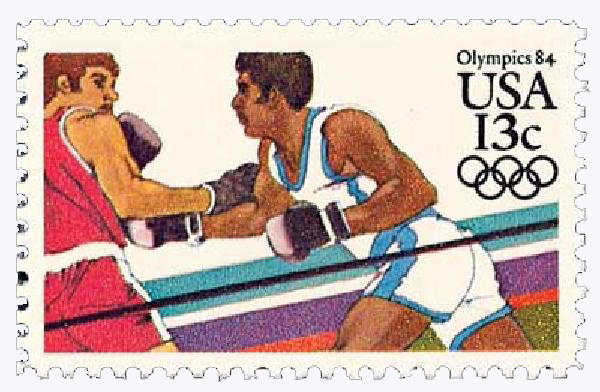 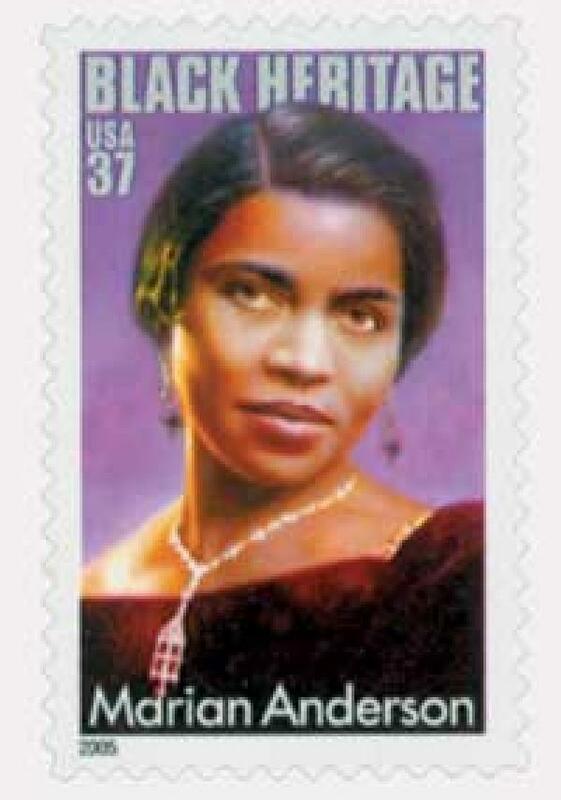 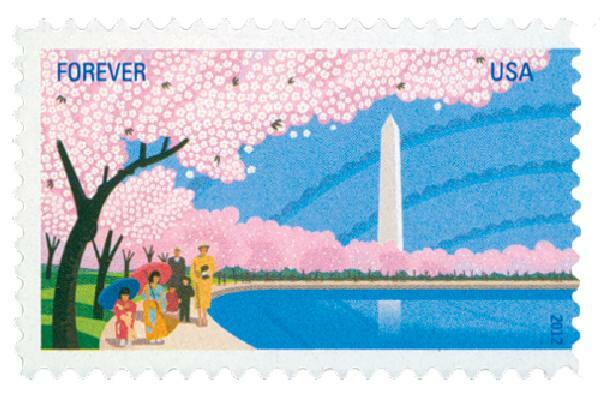 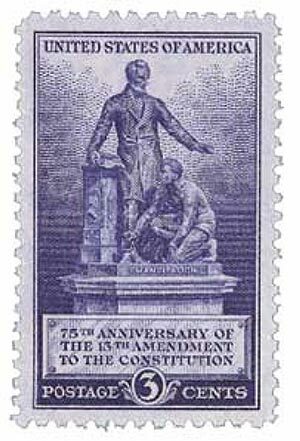 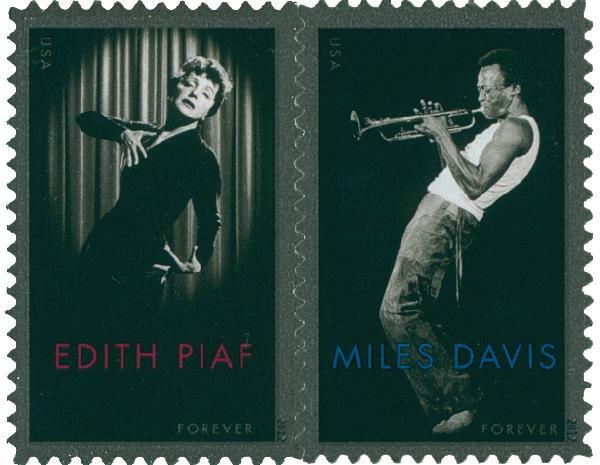 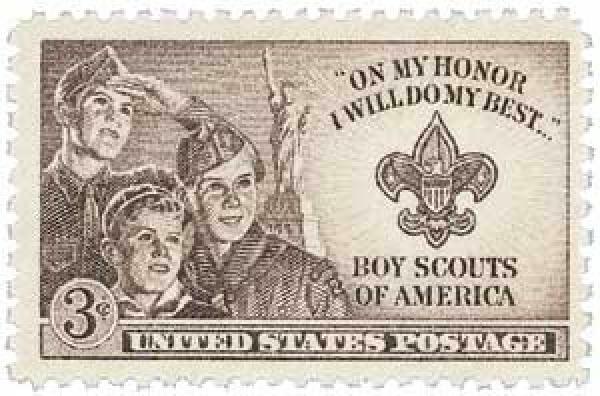 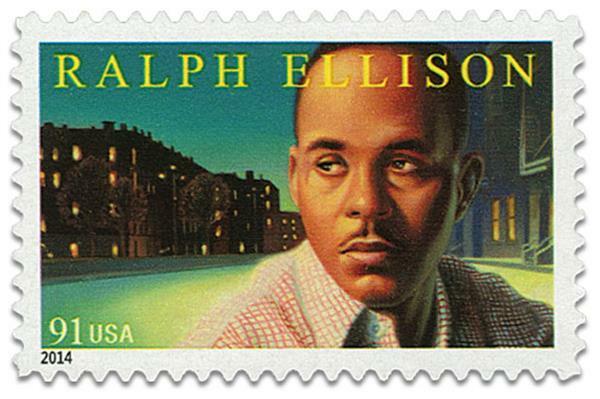 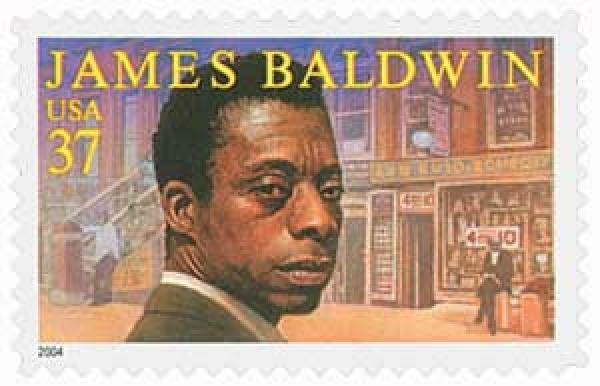 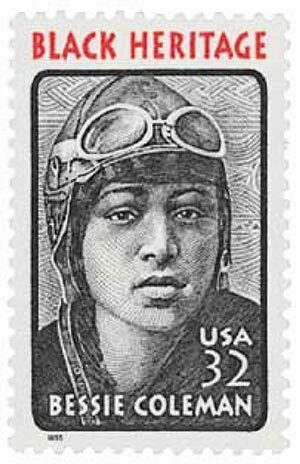 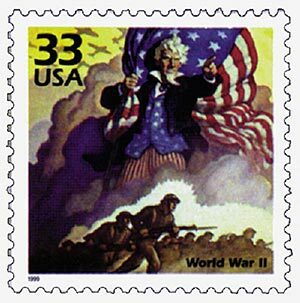 You’ll get at least one stamp from every decade since the 1960s. 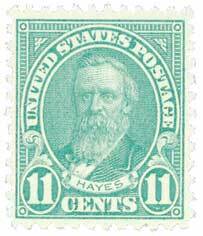 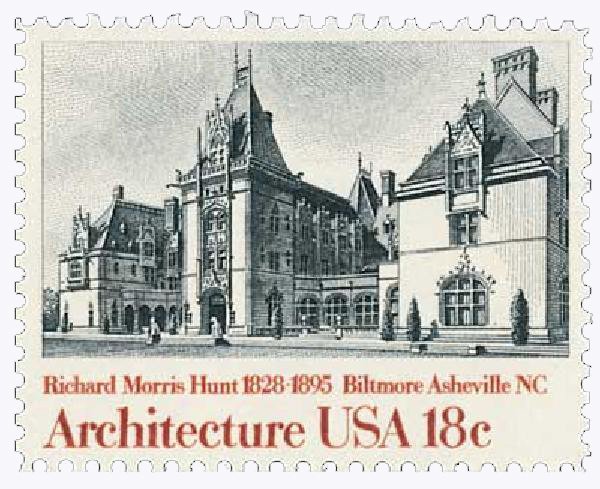 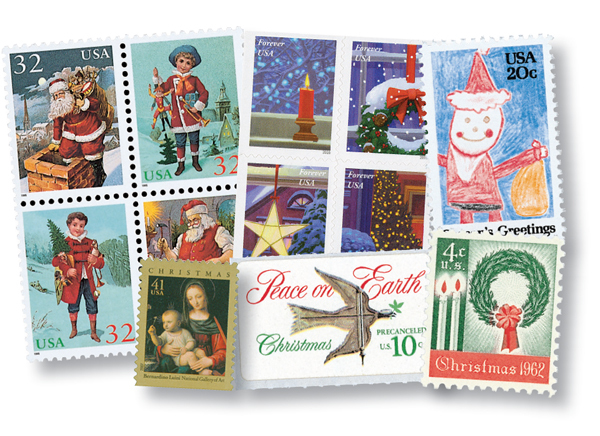 Set includes the very first Christmas stamp, U.S. #1205, as well as the first self-adhesive U.S. stamp, #1552. 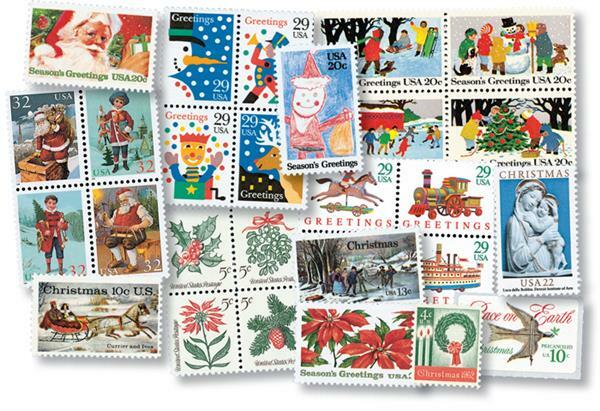 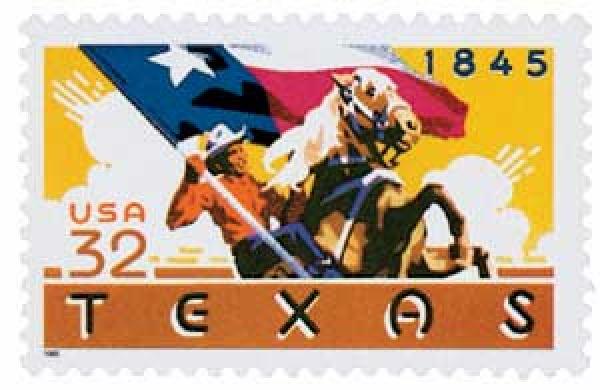 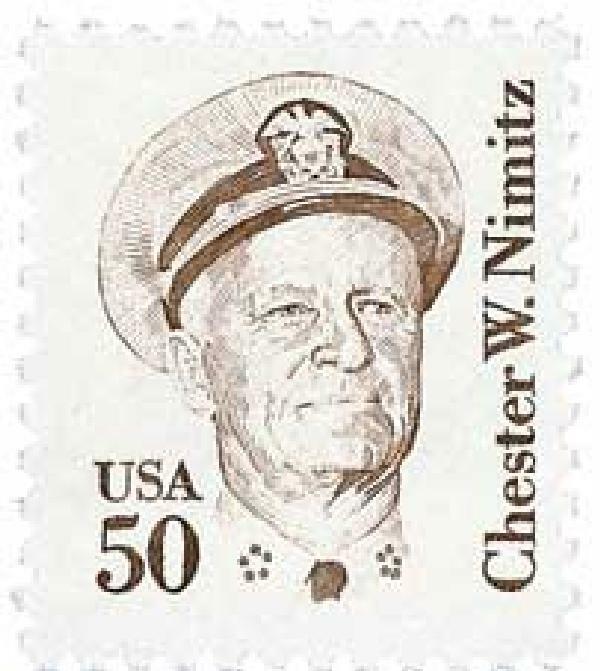 Order your set and save over buying individual stamps.